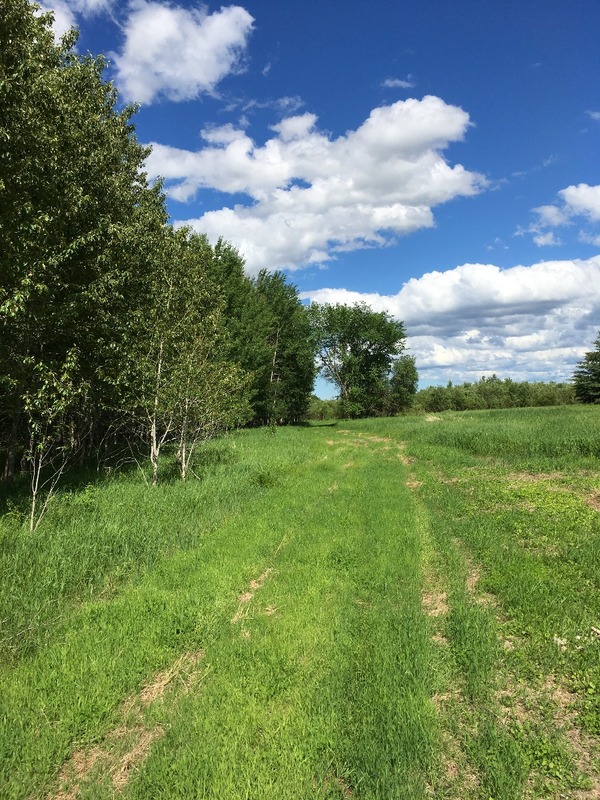 160 acres for sale in Baudette, Minnesota! The land was once farmed about 25 years ago with tillable land of maybe 80-90 acres. Good access off blacktop county road with Baudette River access! This is the perfect location as you are right next to the highway and recreational fun! The parcel is in an area that is recognized for excellent deer hunting and walleye fishing! Lake of the Woods, the Rainy River, the Baudette River, Red Lake, Black Bay and, Bigsby Island are all just a quick drive away from the parcel! Contact Tru North Realty, 218-634-2715(Office) for more information. Priced at $109,000 for 160 acres.